Note: We've detected that Ophcrack's installer might attempt to bundle third-party software. We suggest to proceed with caution and select the "Custom" installation option to identify any potential unwanted software. It is a very efficient implementation of rainbow tables done by the inventors of the method. It comes with a Graphical User Interface and runs on multiple platforms. Ophcrack 3.7.0 has been released. This version improves the table preloading and cracking strategy. We removed pwdump6 integration as well since it was not working correctly on the latest versions of Windows. 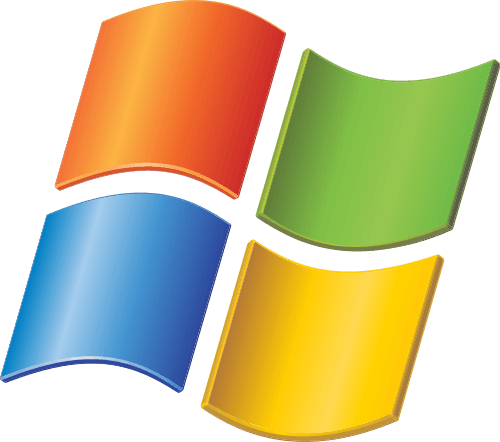 Ophcrack for Windows is now compiled statically allowing us to remove the installer and provide portable versions for 32-bit and 64-bit Windows.